? 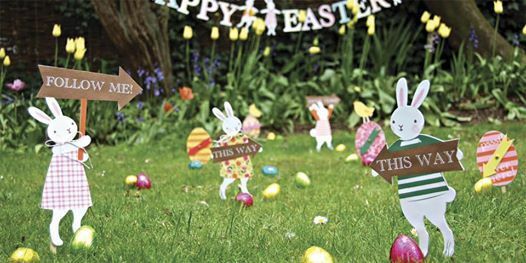 Come to our Bounce Toddler Easter Party! 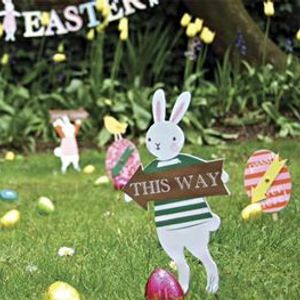 We will be making Easter crafts, Finding eggs on our Easter Treasure Hunt, we’ll be playing on the castles & enjoying a party buffet & to finish a visit to see the Easter bunny ? you’re welcome to stay for an unlimited play afterwards too! Places are £6.50 per child & Adults are free so book now at https://bookwhen.com/bounceplaycentre#focus=ev-sz7t-20190404110000 ?